At this year’s CES in Las Vegas next month, ON Semiconductor will debut a scalable design platform for next-generation wearable technology. The development kit comprises hardware, firmware, integrated development environment (IDE) and downloadable SmartApp to support the creation of everything from simple fitness trackers to complex smart watches, says the company. 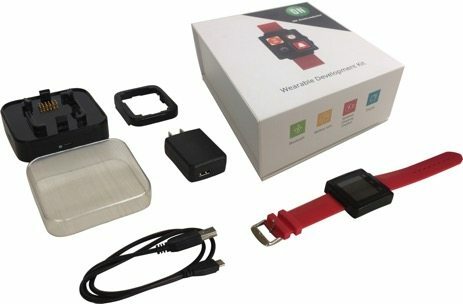 The Wearable Development Kit (WDK1.0) combines components to help OEMs differentiate products to bring to market. The company says that using it can significantly accelerate design cycles for wearable electronics while mitigating heavy engineering costs. 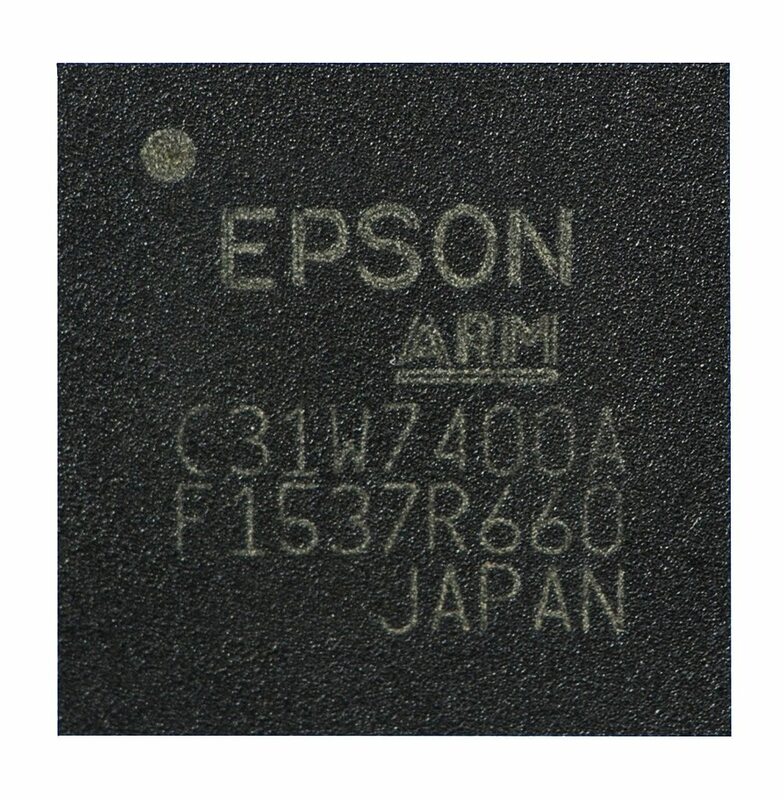 The WDK1.0 contains a high efficiency programmable NCP6915 power management IC which provides five LDOs and one DC/DC to support power for the smartwatch and for additional development requirements. An NCP1855 battery charger IC, an LC709203F fuel gauge and a 10W rated SCY1751 wireless charging front-end controller (supporting AirFuel compatible magnetic resonance charging) have also been incorporated. For sensor capabilities, there is the MEMS-based FIS1100 inertial measurement unit, with three‐axis gyroscope and three‐axis accelerometer operation for accurate multi-dimensional motion tracking. There is also an embedded temperature sensor and an LC898301 driver IC for initiating haptic feedback. Wireless connectivity is addressed via a low power nRF52832 multi-protocol SoC from Nordic Semiconductor. This features a 32bit ARM Cortex processor core and a 2.4GHz transceiver with support for Bluetooth Low Energy and other relevant wireless technologies. The kit is complemented by a SmartApp which can be downloaded directly from Android PlayStore and Apple AppStore. This allows various pieces of information to be transposed, such as the steps taken, calories burnt, distance covered and activity period, as well as HMI aspects like screen brightness adjustment, clock face control, alarm settings and establishing fitness goals. An Eclipse-based IDE has the resources needed to rapidly create and subsequently debug code for designs. An intuitive Project Wizard allows access to wearable-related project examples. The WDK1.0 has a 1.44inch format, 128 x 128 pixel TFT display with an integrated capacitive touchscreen. A 26‐pin expansion port coffers provision for additions to the system design, such as supplementary microcontroller, signal processing or GPS functionality, more sensors or a different display. Hardware schematics and Cadence EDA design files are also made available. for wearable devices. We carry the very latest news for design engineers and purchasers.